What a romantic and deserving couple! These two from the beginning knew that they were, as her sister said, perfect perfect perfect for each other! The whole thing took place at the Millennium Biltmore Hotel in Downtown Los Angeles! We had an epic team of planning, photography and cinema. Melissa Hsu from ME Weddings and Events pulled out all the stops, she was incredible! Photography was by Lin & Jirsa, a great company in Orange County! Cinematography by Charles Lauren Films! 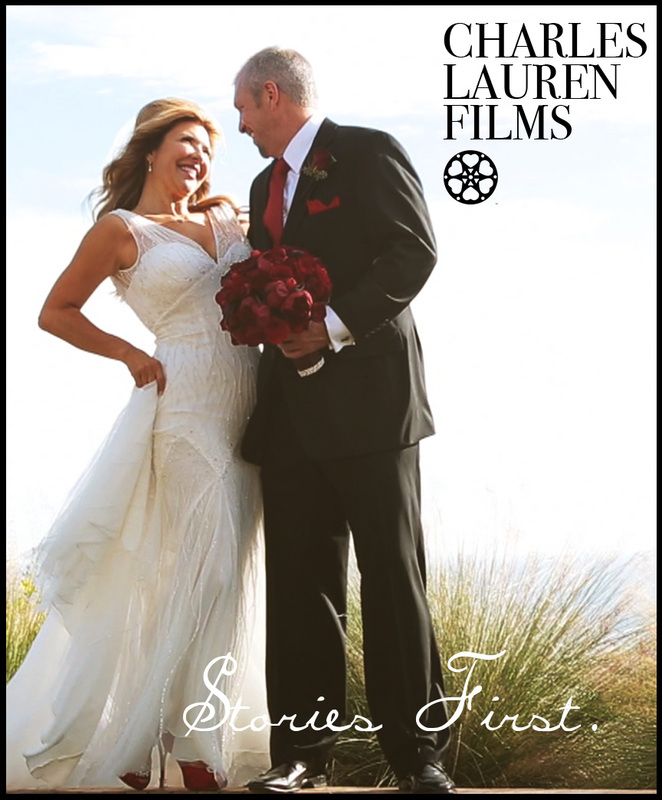 Here's Frank and Mimi's wonderful wedding film! Their catholic ceremony at Holy Family Catholic Church in South Pasadena was spectacular, the photo session at Cal Tech was such fun and the reception was full of love and family at the Pasadena Senior Center! Bethany and Anthony had a wintry wondery wedding, we were so happy to be a part of it! It started at the Hilton Pasadena, where the girls got ready. The ceremony was incredible, when we arrived we thought we left Pasadena and stepped right into a Hollywood backdrop - it was Church of the Angels! Then we were all off to the Altadena Town & Country Club - everything was perfect! The photography was done by our friend Jenny Smith from Alders Photography. Planning by another one of our fun friends, Angela Mitchell from Love & Elegance. The DJ was the famous Richard Blade. Cinematography by Charles Lauren Films. This is a very special video! Heidi and Jeff got married earlier in the year and decided to throw this amazing reception just for their family and friends! We love the comments spread throughout and their choice of music! The reception took place at the Ebell of Los Angeles. This epic wedding stretched the far corners of love, and Long Beach! We started at the Residence Inn by the Queen Mary in Long Beach. The ceremony and reception took place at the Betty Reckas Cultural Center on PCH. There are so many great scenes in this film, from the "USB Cufflinks" to reading love letters, to the so-funny-it-hurts bridal party, you will love it! Check out their full Door Games video, where Mark and the guys are completely tortured! Photography was done by John Cudal Photography. Cinematography was done by Charles Lauren Films. Here's a Highlight Video we made for Yvonne and Cantrell! They created a night to remember for their guests - it shows on this video! The wedding took place at La Venta Inn. It was a pleasure to work with Tim Kennedy, the event coordinator, we thank him for the fun! Photography was done by Liz Golden of J'adore Studios from Florida! She had tons of ideas, it was inspiring to work with her! Here are thephotos from the wedding. We love Yvonne's energy and constant excitement, and Cantrell's deep insight and passion! Irene and Bart are wonderful, and when you watch the video, you will see how lucky they are to have found each other! The ceremony and reception took place at the Terranea Resort in Rancho Palos Verdes. Charlene and Jordan - A wedding that took place at Old Ranch Country Club on a bright afternoon in November. It's a wedding about their daughter, their family, their friends...and Toyota Supras! How does all this work into the lives of two growing and wonderful people? We guess you'll need to watch this Highlight Film! Here's the full Highlight video for Daisy and Sal! Get ready to fall in love with these two, what a story! Here is their Preview video! 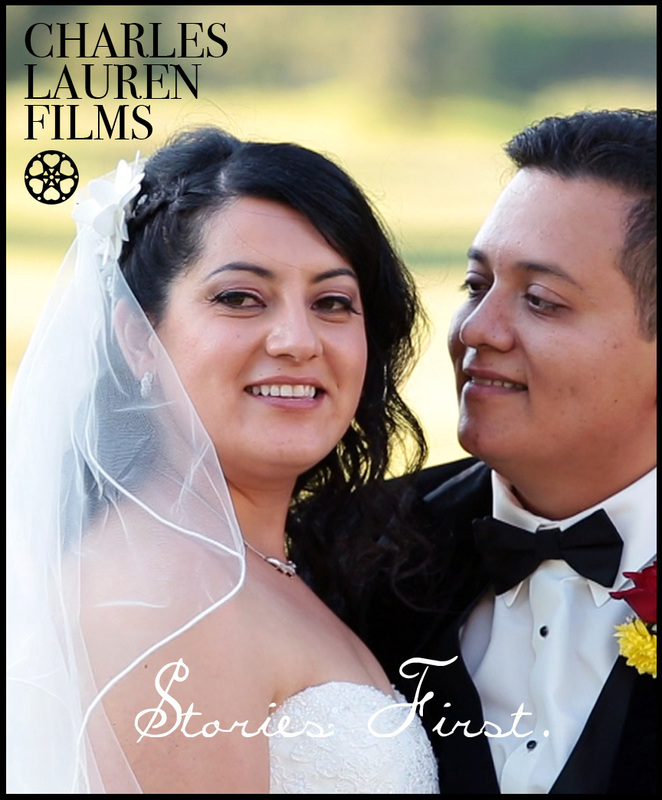 They got ready at their houses, the ceremony took place at Our Lady of Perpetual Help in Downey, and the reception took place at Rio Hondo Event Center in Downey! Marion and Andrew are meant for each other, anyone you ask will tell you that they are the perfect fit, and we agree!! ;-) Marion was full of life and energy on the day, she was excited about everything and we love that- because we are always excited about everything! Then there was Andrew, with his multi-colored socks to match the wedding colors and his boyish grin, he would do anything for Marion, so awesome! They tied the knot at The Riviera Country Club and it was a perfect day! All the festivities took place indoors, so the AC was a welcome change from the usual hot September days we tend to get around here. One of our favorite planners, Charley King from Bluebell Events was at the helm to make sure everything went off without a hitch, and the details were picture perfect. Marion's makeup was done by Kelly Zhang. The band was Jordan Music Entertainment LA. Congrats to our happy couple!! !